Blog Happy childhood memories begin with safer journeys. Happy childhood memories begin with safer journeys. At the age of 28, I feel a bit underqualified to be wistfully reminiscing about the way life was back in my day. This was only the 90’s afterall; The Simpsons was entering its heyday, FRIENDS hadn’t even been heard of yet, and the kids were doing a new dance called the macarena. (Bonus points if you can remember the animatronic gorilla). Ah yes, it was indeed, a glorious time to be alive! But oddly, amongst this selection of cultural delights, some of the most enduring memories of my childhood in the nineties, are of the car journeys we would take as a family. Nothing particularly exciting would happen on these journeys: that is, if you discount what would now be considered a nail-bitingly lax approach to safety. It was just…family time. My mum and dad in the front, and too many kids in the back, I, being the youngest, perched precariously on the knee of an older sister. Although we had Tamagotchis and Game Boys applently, a lack of modern gadgetry probably played a part in how much fun those over-cramped journeys were- That, and the fact that mum and dad were determined that these potentially wasted hours, would eventually transform into happy childhood memories. I would hope that in years to come, when my own children look back, they will remember fondly the long car Journeys we take as a family. I will follow the example of my own parents. 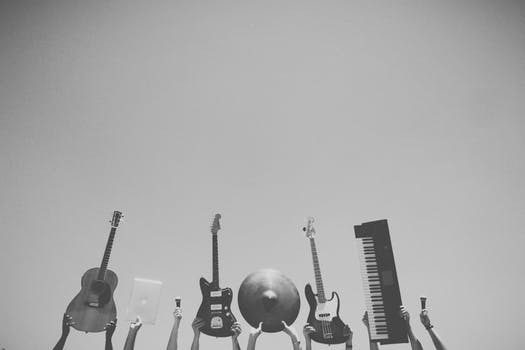 Our long car journeys were set to a soundtrack of The Beatles, Michael Jackson, Simon and Garfunkel,The Rolling Stones, The Carpenters, Abba, Neil Diamond any number of other musical legends, our parents thought we ought to be acquainted with. It was a wise move on their part- there’s nowhere to hide in a moving car. When we weren’t blissfully exploring (or ignoring) our musical heritage, we would inevitably be playing games, telling jokes, eating ice cream, and just generally having great childhood fun! As idyllic as the memory might be, it comes with a deep appreciation, that in all of those long journeys, no one was injured. That might sound a tad dramatic, but given the benefit of hindsight, we now know what the consequences can be for children in a crash if they are not seated in the appropriate car seat or booster seat. The modern parent would rightly gasp at the idea of carrying a child in a vehicle without the necessary restraint, but our parents generation probably never gave in-car seating arrangements a second thought, other than how many could be squeezed in the back seat with the least objections. This factor, more than any other, brings into sharp relief the changes which have taken place in terms of car safety within such a short period of time. 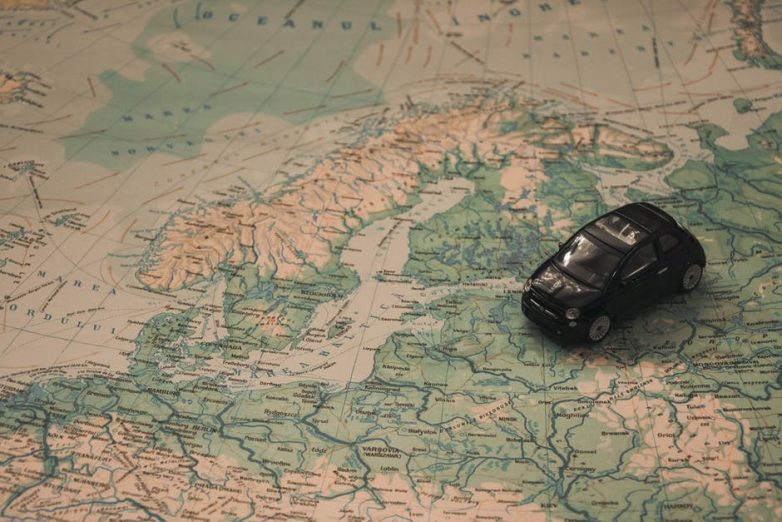 EU regulations now state that until the age of 12, or a height of 135 centimetres children must use an appropriate restraint whilst travelling in cars, in most cases. 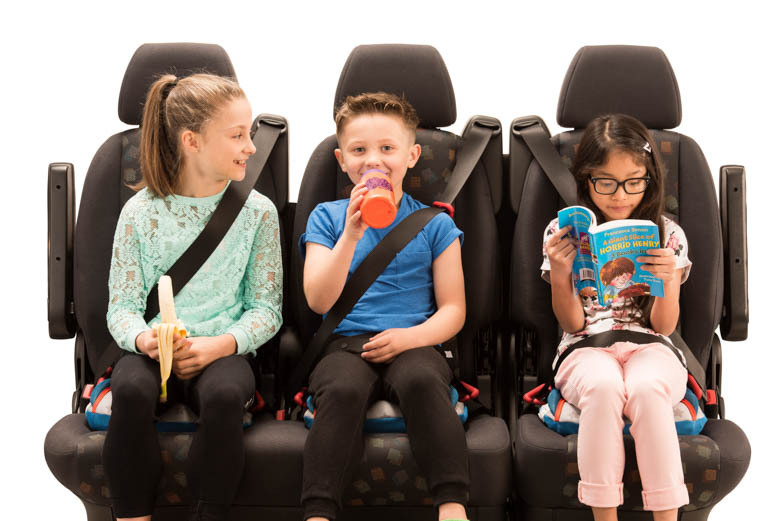 These shifts in regulations and increased public awareness of them, have brought not only improved safety, but also increased comfort, and greater consideration for children’s specific needs when travelling in vehicles. The BubbleBum booster seat is a product of this shift in priorities, and parents’ renewed knowledge about how to ensure their children’s safety when travelling. When my children get to be my age, I hope that they will be able to look back fondly at happy memories of the car journeys we took together as a family, and at the same time, know how fortunate they were to have been made as safe and as comfortable as possible. You can make sure that your child has the proper restraint on every single journey, by getting an incredibly compact and portable BubbleBum booster seat. Visit our store to get yours now! – By BubbleBum marketing executive Eoin O.